While no teaser is official out yet, we will share the news with you once it’s out. 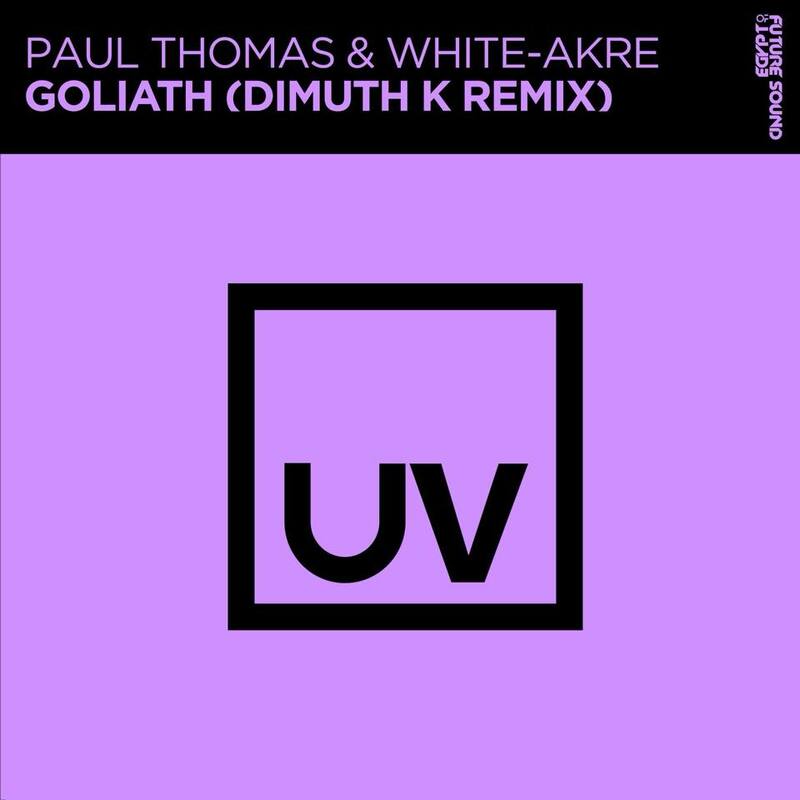 For now though, here’s the original single. 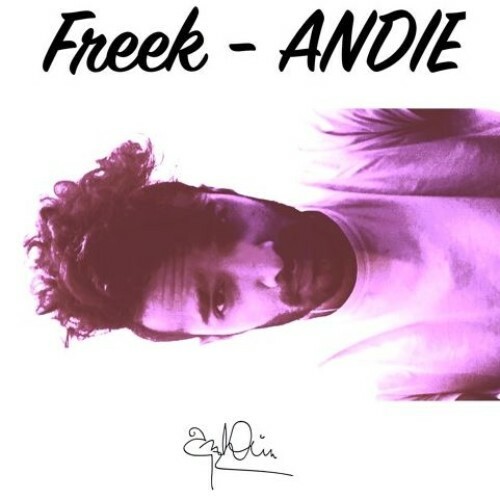 Rapper Andie is back and this time with a solo single called “FREEK”, its quintessential him all the way. 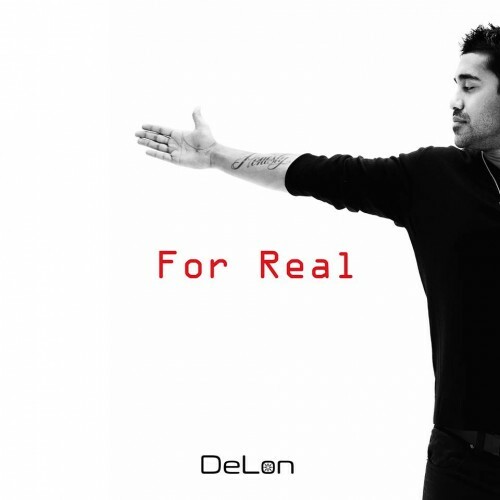 DeLon Releases New Music, Makes Everyone Goes Woah!